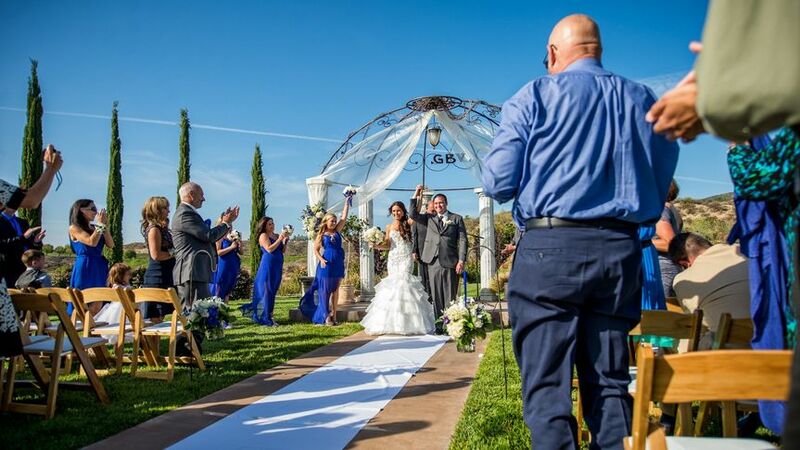 Gershon Bachus Vintners is a vineyard wedding event venue located in Temecula, California. 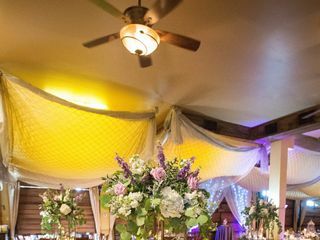 Both secluded and exclusive, this venue can accommodate the bridal party hours before the wedding ceremony. You’ll feel pampered and special thanks to the dedicated staff who will work tirelessly to ensure that your wedding dreams become a reality. 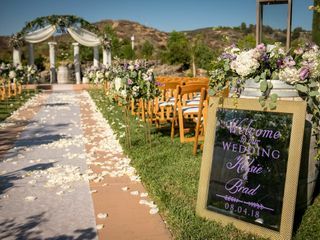 Additionally, you'll have the perfect backdrop for your ceremony and reception with the tranquil staging of the surrounding mountains and vineyards. 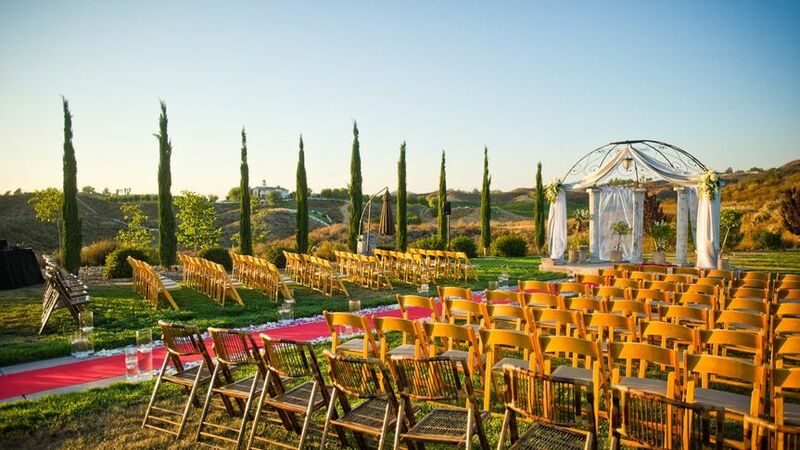 Gershon Bachus Vintners is truly something for you to behold on the most important day of your life. 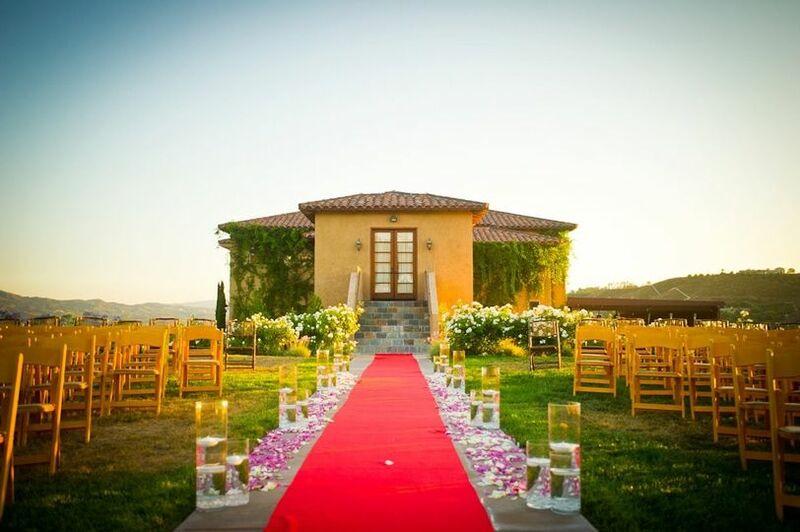 Gershon Bachus Vintners features various spaces that will provide unique services and accommodations to you and your guests on your wedding day. 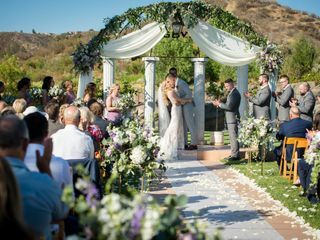 The Ceremony Grounds is where you'll exchange vows amidst breathtaking views of the mountains adjacent to our pond and waterfall. The Cocktail Patio is where you'll enjoy appetizers and refreshments while the sun sets behind you. 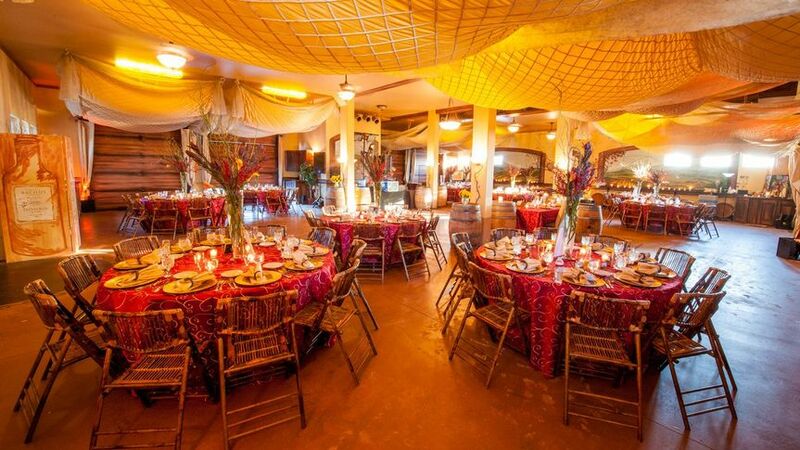 The Tuscan Event Room can seat up to 200 guests for dinner and there is plenty of room to get down on the dance floor. After dinner, your guests will be free to roam in around the property and take unique wedding photos among the vines, patios and fountains. 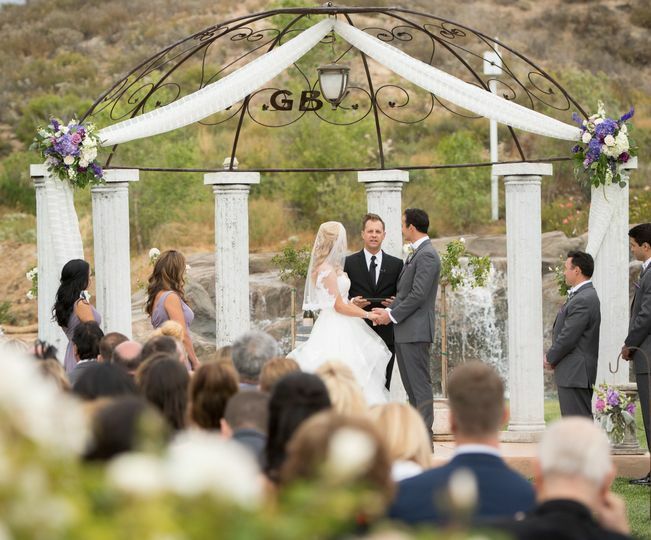 Our daughter's wedding at GBV was absolutely perfect on every level this past weekend. I cannot adequately express (in the limited space allowed here) how amazing everything was, thanks to Christina and her flawless execution of every detail. 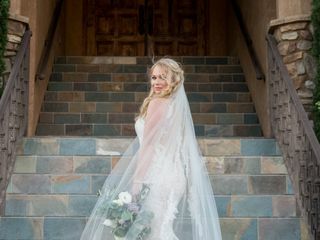 Her talent, expertise, and personal touch brought our vision for this special day to fruition in a way that far exceeded our expectations...from beginning to end. 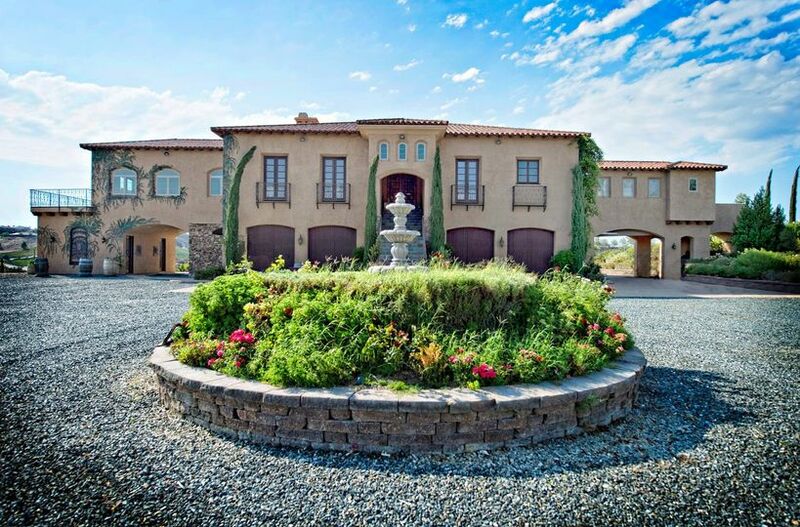 We highly recommend the venue, the food, and most certainly the wine! 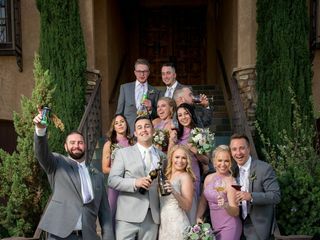 Take the time to view their online gallery of photos; and be assured that the pictures don't exaggerate - they truly do reflect this gorgeous winery's warmth, elegance, and spectacular view of Temecula's Wine Country. This venue is everything I ever dreamed of!! I cannot say enough about Christina and the staff at GBV. From the first time we walked into the venue, to the last day we walked out, Christina ALWAYS made sure we were treated just like family. Every time we met with Christina, or just showed up for the fun of it, Christina greeted us and treated us to their AMAZING wines. Throughout the entire wedding planning process, Christina was there any time I had questions (which was a lot! ), and helped me to ensure we had everything in place for the big day. Not only that, but she truly listened to us and tried to understand everything that WE wanted for our big day. We just loved how we could customize our big day to us! 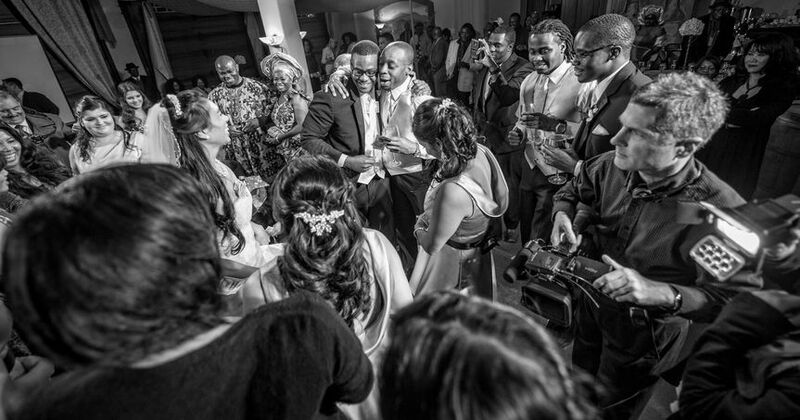 On the day of our wedding, Christina was a godsend. She helped to rally all the vendors, point them in the correct direction and answer any questions they may have. Christina also helped me, the bride, throughout the day. I was absolutely thankful to have her there that day! Besides the amazing help of Christina and her staff, let’s talk about the venue. 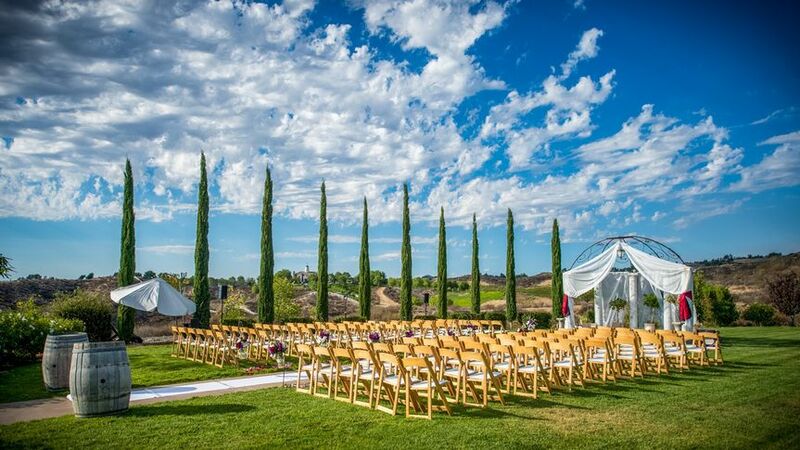 The estate and winery, are truly, everything I ever wanted in a wedding. The day could not have gone more perfectly … it was beyond beautiful. 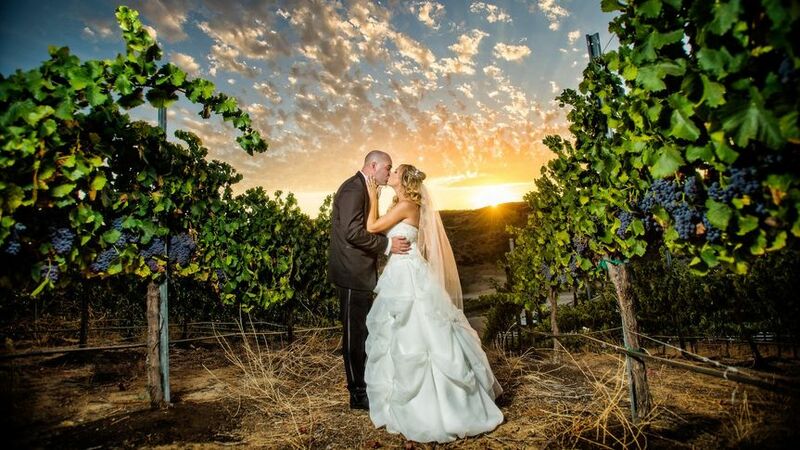 My husband and I are so thankful we were able to have our wedding at Gershon Bachus Vintners. It is a day that not only we will never forget, but our friends and family as well. Thank you Christina!!! !